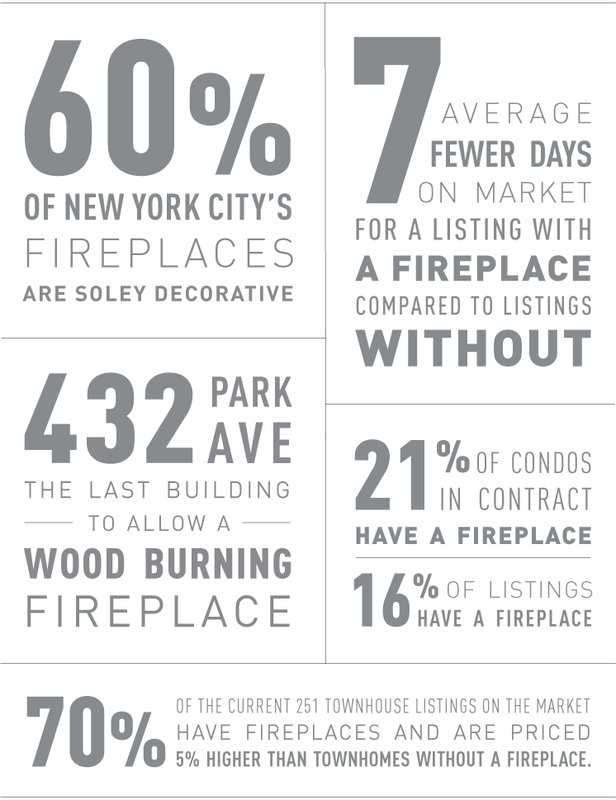 wood-burning fireplaces. Will this future scarcity rekindle a burning desire for this hot little amenity? Below is a log of fast facts on this fiery little feature. 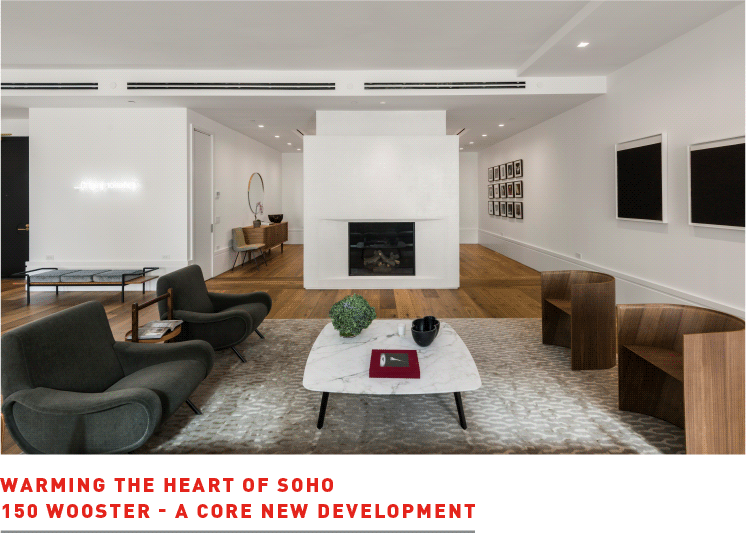 All of the units in the CORE new development at 150 Wooster have fireplaces to warm up the spacious, open layouts that Soho lofts are famous for. The (working) fireplaces in these units are central, distinctive and rare. They bring a specific character to the floor plans – like leading actors on the grand stage. They are distinctively clad in plaster. And the fireplaces bring a crackling sense of new energy to the heart of the neighborhood, offering rare opportunity to own a ground-up, new construction in the central part of the district. 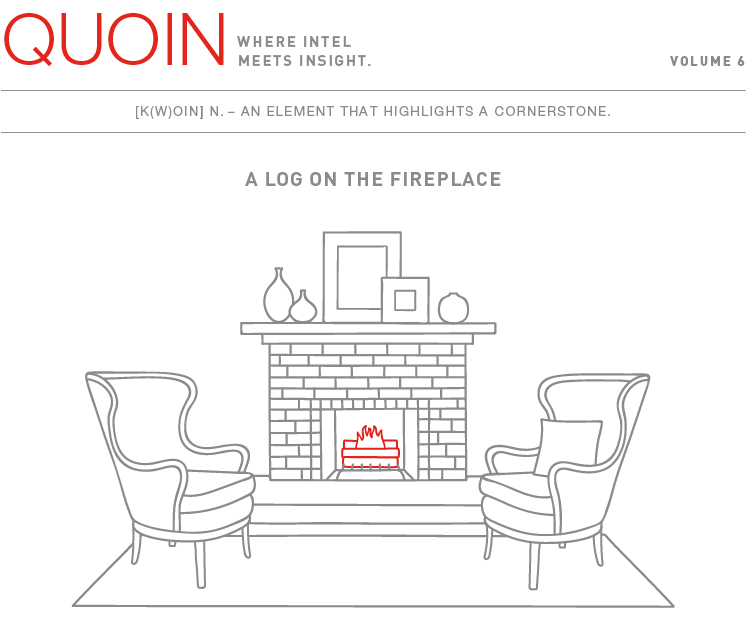 Sign up for Quoin to receive these insights quarterly, in your inbox.